If you are planning to use SMS marketing to market your day care center then you are certainly heading down the right path. In today’s modern era technology has become a major part of our lives and it seems that it is something that we cannot do without. SMS marketing is one of the best marketing tools out there for small and medium sized businesses. 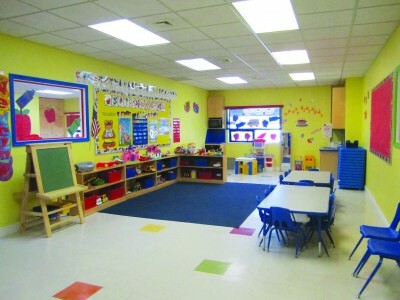 Instant communication is essential for day care centers given the competitiveness in the industry. Any business manager who is using mobile marketing will tell you that it is a great medium and a must have for any business. Let’s look at how day care centers can use SMS marketing to enhance their operations. Every parent will want to know what goes on at the day care center since their child is involved. Day care centers can use SMS marketing to keep the parents informed about the activities they have planned. There might be a weekly or monthly schedule that you have planned for the kids. By sharing this information with the parents you will win their trust and prove that their children are in a good environment. If there is an unforeseen incident that forces the closure of the day care center for a day then you could use this SMS marketing service to inform the parents in advance. This will make it very convenient for the parents as they will be able to plan ahead. These are the sort of things that can make a difference when it comes to being successful. If you are planning a special event for the children let’s say a birthday party or a field trip then you can use SMS marketing to send out a message to the parents. This will not only save time but also make your day care center a lot more efficient. You can send out text messages encouraging customers to subscribe to a long term package and offer discounted prices in returns. If you are looking to bring in new customers then you could let’s say offer a free of charge trial day. These are the sort of strategies that can give your business an edge over the competition. SMS marketing is a great medium for day care centers. It has completely revolutionized the business industry. There are a number of ways you could this service to benefit your business. It all depends on your creativity and innovation.